Princess. Queen. God. 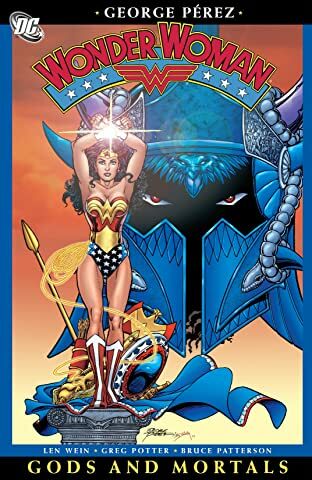 Wonder Woman has been all these things, as well as one of the most enduring and powerful women to ever appear in comics. 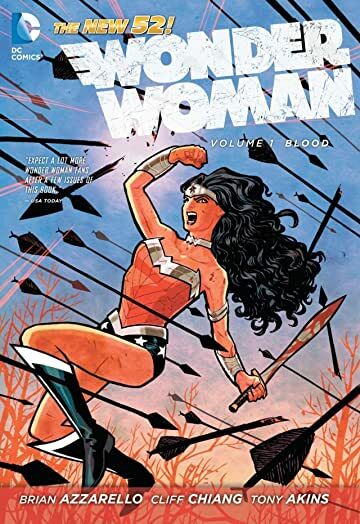 This bundle features essential graphic novels for fans of Wonder Woman and readers who want to step into the world of this inspiring Amazon. 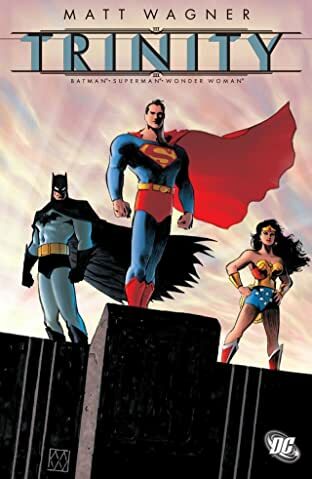 Includes: WONDER WOMAN VOL. 1: BLOOD, SUPERMAN/WONDER WOMAN VOL. 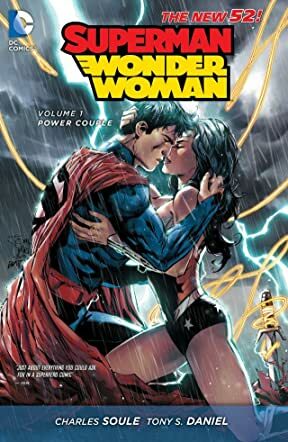 1: POWER COUPLE, TRINITY, WONDER WOMAN: GODS AND MORTALS.